Hydrogen 4.0 is used extensively in metal cutting and welding applications. 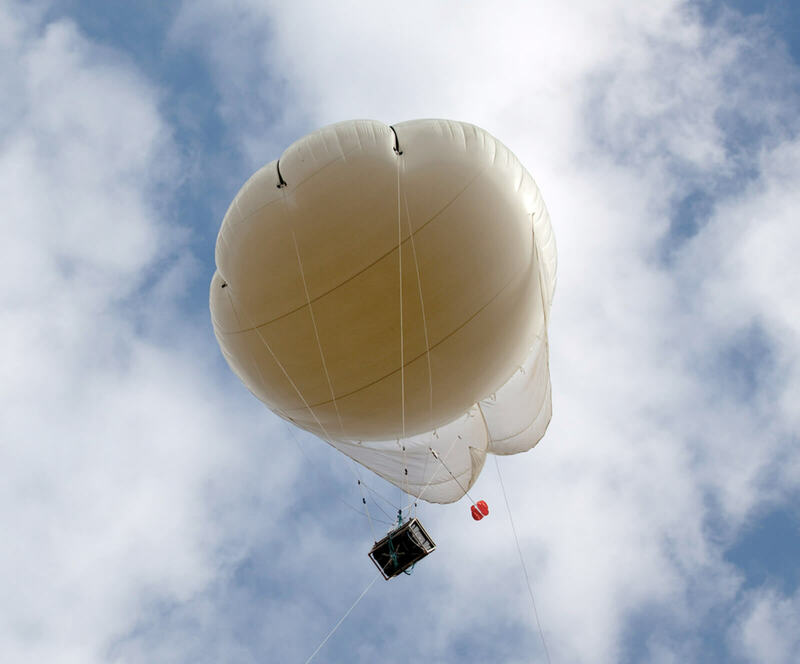 It is also used to lift weather balloons to high altitude. Hydrogen molecules are small, making them ideal for leak detection. Hydrogen has a low viscosity and a high thermal conductivity making it ideal for filling inside turbo generators. In cryogenic liquid format, liquid hydrogen is often abbreviated to 'LH2'.